Why We Search for Authenticity in People! Psychologists correlate the attractiveness of authenticity to three things: (1) We believe that people who are authentic are more trustworthy; in part because they’re truer to themselves. (2) Genuine people often possess a sense of individualism and firmness, which we admire. (3) Remaining true to oneself requires courage, strength and tenacity – all qualities that we find appealing. 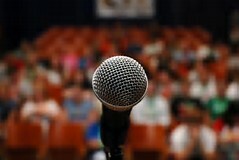 They Speak Their Mind: Authentic people are confident about their opinions and perspectives – and share them with confidence. Their thoughts are also well-constructed and, when prompted, are conveyed with both firmness and civility. They Realize the Unimportance of Material Things: While authentic people may enjoy certain things, they certain do not base their happiness off of them. Furthermore, they do not judge an individual by what they have and do not have. Authentic people focus on a person’s character, not their bank account. They Relish in Experiences: Genuine people realize the impermanence of life and try to live it fully. This means experiencing what people and the world has to offer – and they make every attempt to do so. They Set Their Own Expectations: As apparent by now, authentic people are highly individualistic; they do not seek the “approval of others” and never will. Their beliefs, ideals, morals, and value are self-acquired and applied. They Acknowledge Their Faults and Mistakes: It takes tremendous fortitude to admit to your failures – and authentic people have plenty in reserve. They know their weaknesses and mistakes; but what really differentiates a genuine person is they take necessary action to correct them. They Take Personal Responsibility: This one really doesn’t need to be said, but here it is. Authentic people are hold themselves accountable to what they do and don’t do. They are very responsible for many reasons, including the self-empowerment and pride that comes from being answerable to themselves. They Make Their Own Way: Genuine people are not a “sit back and wait” group. They find a way to make things happen, regardless of the sweat, blood and tears required. Further, the path they set for is their own – something that requires grit, determination, and… self-reliance. They Aren’t Scared of Failure: How many of us would love to say, “I’m not scared to fail”? (Raises hand and nods head.) Part of being a truly authentic person is acknowledging the possibility of failure, looking it in the face and not blinking. Whew…easier said than done. 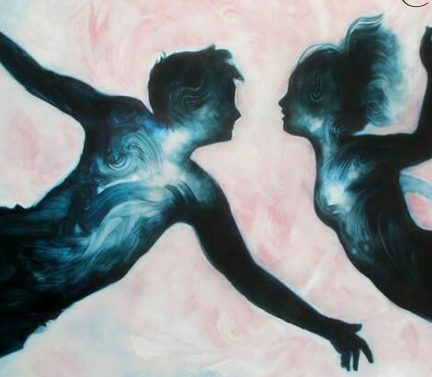 Twin Flames & Karmic Soul Mates – What is the difference? Many also refer to Twin Souls as Twin flames. This is because the level of passion and radiant light that is involved in these relationships. Not everyone will experience a twin soul reunion in their lifetime. This only comes to those whom are ready to ascend from this realm onto the next, by sharing and completing a mission which requires the help of their twin. There are many legends and myths about twin soul relationships and a lot of them share a common theme. While they do share these qualities, each relationship is different any may not be exactly by the book. Not to mention, a lot of these qualities may just be karmic soul mates – there is really a lot more to a twin soul- relationship than some of the info explains online. If most of these signs relate to a relationship you feel is of twin soul quality, then you just may have met your twin. However, if only a few stick-out, then you more than likely have a karmic relationship. The ‘Knowing’: You just know from the depths of your being that “the one” or some romantic fairytale was meant for you. There is a strong urge to love, to be loved, and to find your healing cure of true love. Repeated Visions or Prophecies: Many Twin Souls have foreseen one another or had dreams which manifested upon meeting their mate. Your dreams and daydreams are filed with passion and spiritual love. You may have even encountered previous karmic mates who have matched many of these “visions”. Folk Memory: Twin Souls are usually very evolved, or ancient beings whom are connected with their past lives. When you have met your twin in the past, and did not complete the mission you were destined to, then you get a chance to repeat the lesson in a future life. This is much like karmic soul mates and balancing the debt, however with your twin soul you have a mission to fulfill together, rather than just personal growth and life lessons to partake in. The Runner & the Chaser: Now here’s the thing, I don’t necessarily believe that twin souls run from one another when the connection gets too deep, or the shadow work becomes too intense. If they run, they are simply karmic soul mates here to teach you about attachment or rejection and loneliness. The ‘theory’ is that when they first meet, they are given a mirror image of what needs to be worked on within, and then they will part ways to evolve and come back to one another evolved, and ready to do the soul work they were destined to do with one another. I feel that information was placed there to give those hope whom are desperately chasing after someone who doesn’t want to get “caught”. ​Twin Soul relationships are more powerful than karmic ones, and that is because each soul much do the self-work and soul evolution before the meeting can even take place to begin with. Shared Life Purpose: Twin Souls reunions are more than just a mind exploding love that transcends time and the universe. They are work. Not just self-work, they are work in serving humanity as a whole. Your life mission becomes apparent, which is shared and amplified with your twin. You don’t have the share the same trade or modality in healing, but you two together as a team enable each of you to push forward with your best self for doing what you do. This is the key ingredient to make a twin soul relationship – without a mission or some urge within to help mankind together, the relationship is then just karmic. Ascension: When the mission is fulfilled, the souls will combine into one, and leave this plane or realm. You would not have to come back to this Earth again to undergo karmic lessons and soul evolution. Before you reincarnated on this earth you had discussed the lessons and goals you aimed to achieve with your soul group. 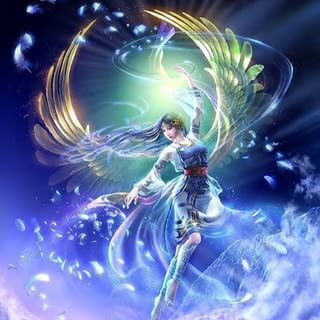 Many have different ideas and theories on what a soul group is, or how many you have in your group, but mainly these souls are reincarnated with you to fulfill soul contracts of spiritual evolution, growth, and life lessons. ​Karmic soul contracts: are some tricky relationships, can be anything as well as romantic. A karmic mate is someone you had made a contract with to balance karmic debts and life lessons. They are here to teach you, to change you, and to evolve you into new levels of consciousness and growth. Often these are relationships are the ones where you feel as if you have known one another lifetimes before because the connection is so deep and painful. Karmic relationships: can also be your most challenging and life-altering. These can be the people who have hurt you the most – but through that pain and experience you are able to find your strengths and redirection towards your higher path. For example: Your mother may have rejected you or withheld affection growing up, and so you had spent much of your life with toxic or difficult relationships with women when it comes to attachment and that need for affection or validation. Your mother had taught you what you needed in love, by giving to you the opposite. Often, you will meet many of the same personality or tone in relationships until that karmic lessons are learned within yourself – each one of those relationships are placed there by contract to push you of the repeated mistakes/lessons so you can evolve and grow. I’ll give you some examples: Jack Kerouac, John Updike, David Foster Wallace, Virginia Woolf, Margaret Atwood, Maya Angelou. Bad writers bulwark themselves against a confrontation of their own badness by references to other writers with whom they feel they share certain defense of worthy characteristics. 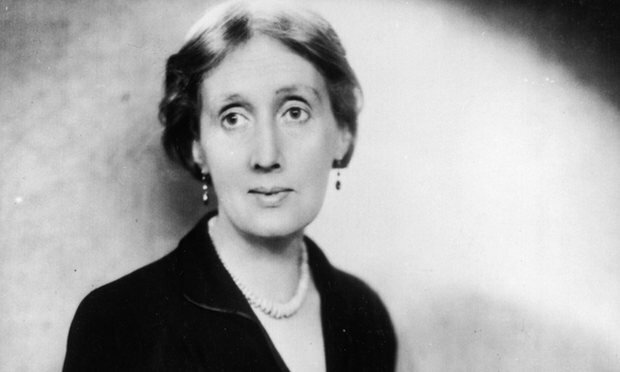 They write defensive admirations: “If Updike can get away with these kind of half-page descriptions of women’s breasts, I can too” or “If Virginia Woolf is a bit woozy on spatiality, on putting things down concretely, I’ll just let things float free”. If another writer’s work survives on charm, you will never be able to steal it, only imitate it in an embarrassingly obvious way. Bad writers often want to rewrite a book by another writer that is written in a different time period, under completely different social conditions. 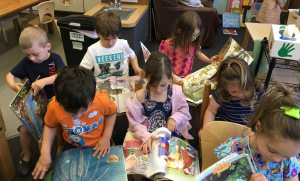 Because it’s a good book, they see no reason why they can’t simply do the same kind of thing again. They don’t understand that even historical novels or science fiction novels are a response to a particular moment. And pretending that the world isn’t as it is – or that the world should still be as it once was – is disastrous for any serious fiction. Toby Litt is a London-based writer. Hospital, his latest novel, is published by Hamish Hamilton. 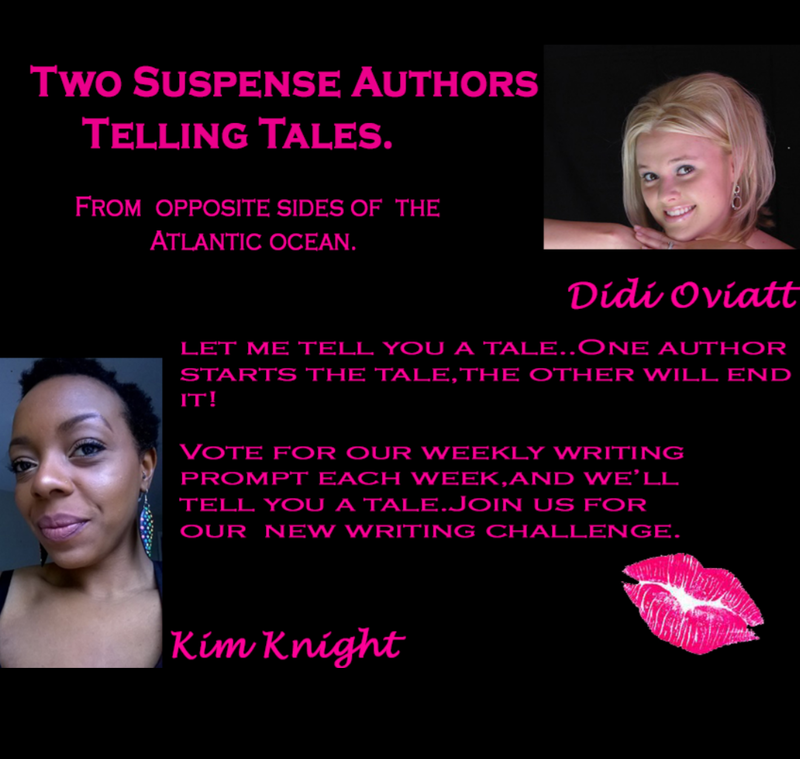 I’m so excited to be working on weekly short stories with Kim! She’s an amazing writer, and it turns out we have so much in common for a couple of gals who live in such different worlds! Yesterday we posted our very first short story. It’s a twisted historical fiction featuring a WOMAN SERIAL KILLER ON DEATH ROW! Wow right! All of you fantastical nerdy voters picked the prompt “It was the first time I killed a man”and we ran with it! Read Story Here It’s juicy, dark, psychological, and packed with suspense. I couldn’t be any happier with our first challenge! This story is a heartfelt journey of the present and past world of wise women, often referred to is Wicca Healers that were mercilessly hunted, tortured and executed for witchcraft. Califia Montalvo, the author, weaves a story rich with complex characters, mystery and suspense. The protagonist is Simi, a young girl who is mystified at the supernatural events that occur and appear to be connected to her. As she matures into womanhood she learns to harness this ability to create forces that can change people’s lives. She eventually learns of a surprising explanation of why hers is a life always at the forefront of what appears to be mysterious paranormal events. There are journeys in this engaging story that relate to the present, in times past, throughout history, that enfold into the story regarding the treatment of women healers during the time of the witch trial executions that lasted over a hundred years, where tens of thousands of women healers were burned at the stake. This historical matter adds to the complexity of the story in a well-thought out manner. Montalvo’s story is a plethora of fascinating details regarding the women that were persecuted for their intelligence, their communion with nature, and what others saw as inexplicable knowledge deemed mysterious, even evil, as they used their ability heal others. I found this novel to be well-written with interesting details that made me glad I did not live in an early time when any woman could be charged with witchcraft. 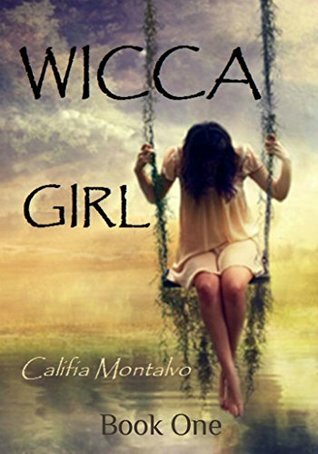 I highly recommend The Wicca Girl, the Flowering.